I thought this post about the best sweater shavers was a great transition from the last post, Pullover Sweater and Zella Leggings outfit I shot with my Alaskan mom. I had no idea that sweater shavers even existed until I crossed paths with one in 2015. Small fabric fibers like lint and fuzz stick out of your clothes making them appear old and shabby. Sadly, this is a natural course that happens with repeated use of clothing pieces. The best way to get your sweaters looking as good as new is by investing in one of these best fabric shavers. 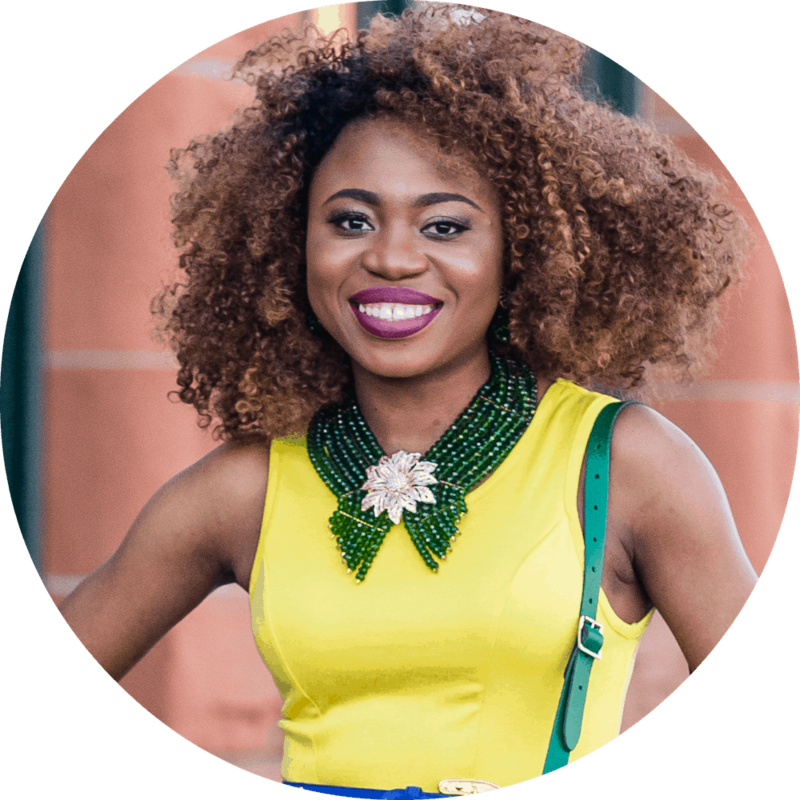 Regardless of whether your sweaters are brand new or many years old, it is always smart to invest in an affordable and excellent quality fabric shaver to revitalize your most-loved pieces. Save your money splurging on new clothes by running one of these fabric pill removers over your sweaters, blankets, and upholstery. I’ve spent hours researching and reviewing these top battery-operated and electric shavers for you. 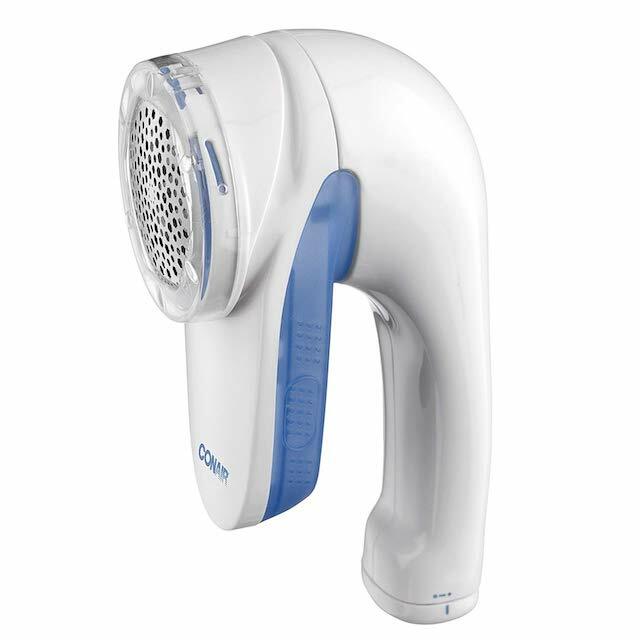 The Conair Battery Operated Fabric Defuzzer is one of the talked about and highest rated fabric shaver out there. The large shaving head and ergonomic grip handle make removing lint and fuzz quick, easy and comfortable. Let’s not forget about the adjustable 3-setting distance control for a customized fabric shave that will leave your knitwear and upholstery renewed. If you’re looking to defuzz more than a sweater or pants, you’re going to love the House of Wonderful Wonder Lint Fuzz Pill Bobble Remover for Fabric, Fleece, Curtains, and Clothes. 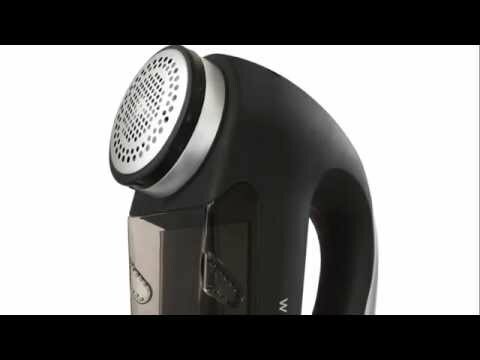 WonderLint Sweater Shaver by House of Wonderful. 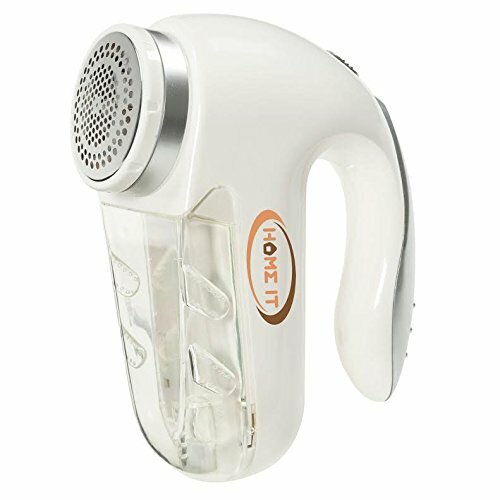 The Home-it “Professional” Fabric Shaver was the first fabric defuzzer that introduced me to the world of lint-free, renewed clothes back in 2015. It’s no surprise that this is one of the best fabric shavers on the market today. This defuzzer renews clothing, carpets, upholstery, curtains, and more by removing pills, lint, and fuzz from the surface. The outer 2.5-inch shaving head merely trims the top of the desired item and then suctions the shavings off into a detachable storage. You never have to worry about dead batteries affecting the usability of this motor-driven device (power cord). Want more? 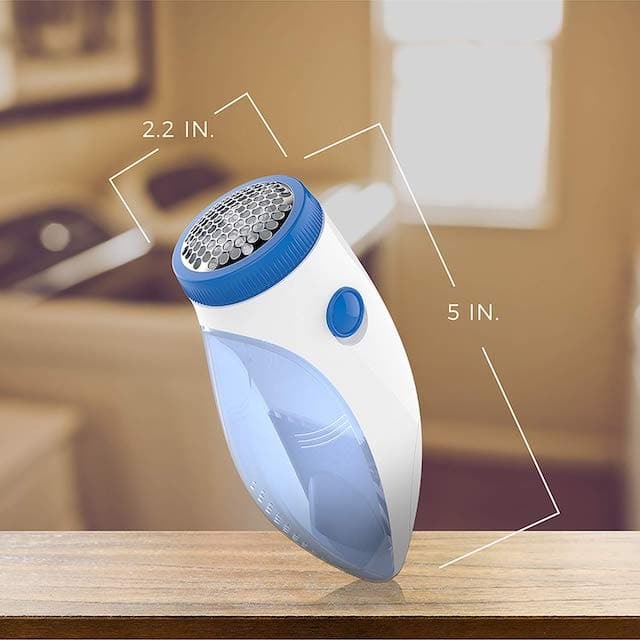 The home it fabric shaver reviews on Amazon got you covered! 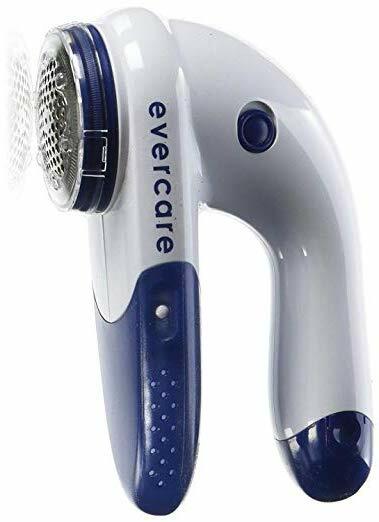 For the best on a budget, look to Evercare‘s highly rated fabric shaver! With triple blade action, this product is able to cleanly and safely de-fuzz smaller areas of bedding, clothing, or furniture in need of a touch-up. The super portable and lightweight design of this lint remover makes it a great open for travelers. 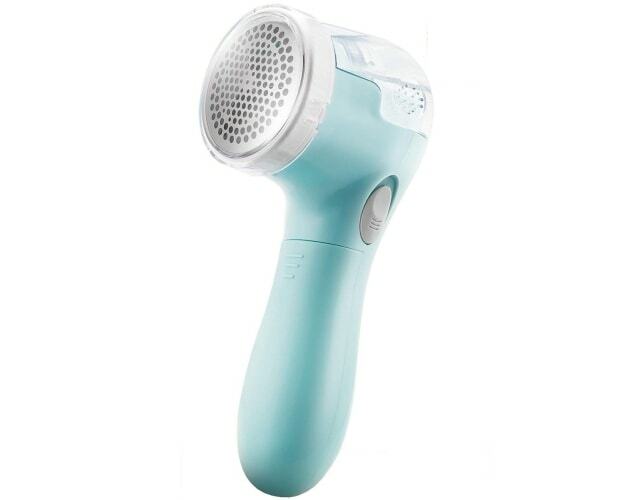 This Evercare Fabric shaver has an ergonomically hand-sized design that ensures precision grip and comfort with use. Included in the package is a cleaning brush which makes basic maintenance of the motor a breeze. First impressions say a lot, and this little BoJia wonder is cute, compact, and capable! Remove fuzz, pills, and the likes with ease as the BoJia Lint Remover works through items like cashmere, and wool with ease. The blades are made from stainless steel, working across a large shaving head point for maximum efficiency and flawless results. This fabric shaver will protect your clothes from the harsh chop of an inferior shaver, and won’t weigh your hand down. Meet Beautural Portable Fabric Shaver and Lint Remover, Amazon’s Choice for sweater shaver with a 4.4-star rating. 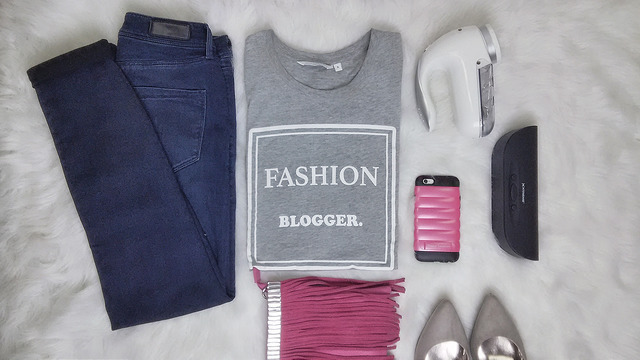 Breathe new life into your wardrobe, and revitalize with one of the best fabric shavers! This defuzzer combats lint on clothing, linens, upholstery, and many other fabrics with accuracy that leaves them looking brand new. You also get an instruction manual, a cleaning brush, protective cap, 24-month warranty, and 90-day full refund should you find any issues with your shaver. 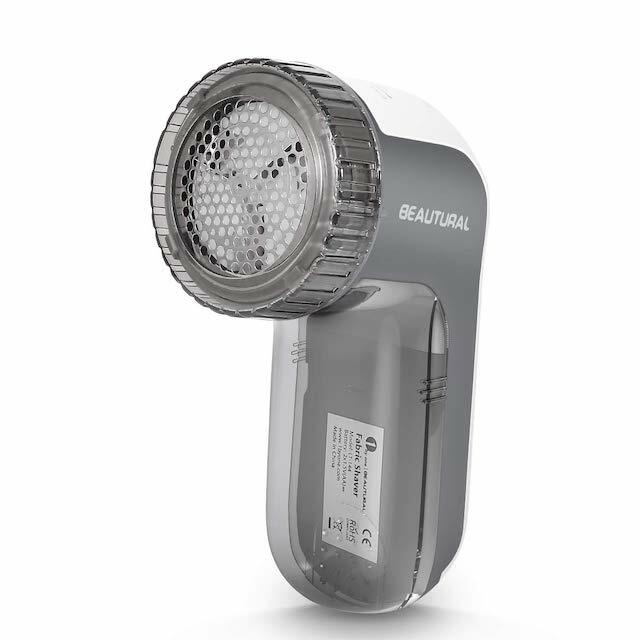 Using the Beautural Portable Fabric Shaver and Lint Remover is as easy defuzz, dump, and repeat as necessary! The Remington Fuzz-Away Fabric Shaver is perhaps the smallest shaver on the market that still delivers a phenomenal result. At a mere 2 in. x 2 in. x 5 in., this fabric shaver fits perfectly into the palm of your hands. This defuzzer has a precision safety design for a high-performance cut. And a clear blue lint storage space to allow you visibly gauge how much space you have left until the next clean is due. Don’t believe it? Check out one of the 3,400+ Remington fabric shaver reviews here. This small but mighty lint remover works on just about any type of fabric leaving a clean, fresh look in its wake. Did you know that about 26 billion pounds of clothes and textiles end up in landfills each year? (source). Yup! That’s about 81 pounds of clothing per person each year. Save your money on buying new clothes due to fuzz, pill, and lint with one of these top-rated best fabric shavers. What is the best way to remove pills from sweaters? Without a doubt, the best way to remove pills from sweaters is to use a lint remover like one of the best fabric shavers available. To manually remove fuzz, use a small pair of sharp scissors to cut little balls on the top of the sweater carefully. 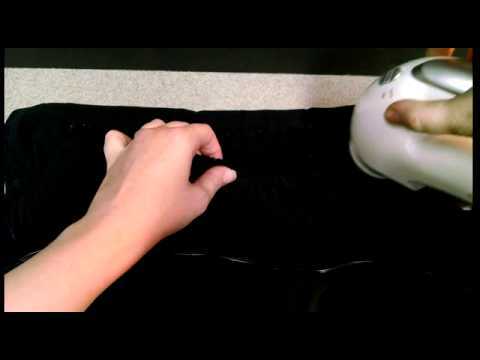 How do you remove fuzz from fabric? 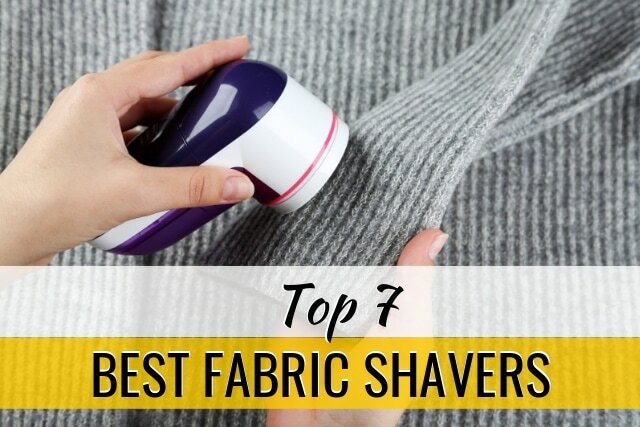 Fabric shavers: Without a doubt one of the most reliable ways to remove lint from clothing. A pair of scissors: Trim the fuzz balls with a pair of scissors being careful not to cut too close to the fabric. Lint roller: Great for removing lint, dirt, and hair from clothing. 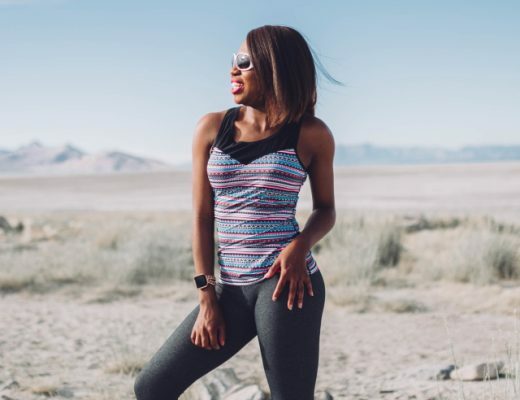 How do you stop leggings from pilling? * More tips and suggestions available on WikiHow. Is fabric pilling a defect? According to Magnolia Fabrics, fabric pilling is caused by abrasion on the surface of the fabric. However, fabric pilling is not a fabric defect or fault. To prevent or reduce pilling, follow the suggestions described above like investing in one of the best fabric shavers. Oh well, mine just got broke last month and this is a good time I was able to stumble on this as I need to buy already as I badly need it for most of my clother and sweaters. I had no idea that these existed! I need to get one soon, I have so many blankets and a few sweaters that could use a shave. This is a device that everyone needs in their house! Thank you for sharing the best one. This way it’s so easy to choose! I want one of those. I have always just used the roller for my sweaters. The fabric shaver would be better to use, for sure. Fabric shavers do a better job in half (or less) the time it takes a lint roller. I never used a fabric shavers, Looks like so many options I need to get one for me. Let me know what you think, Swathi. I am pretty sure that the one we have is here on your list. I rarely use it, but my husband uses it all the time. This post is literally so timely! I have been thinking about buying a fabric shaver because some of my sweaters are pilling. We are in need of a new one and this list has made our job so much easier. I am sending the link to my husband! How did I not know fabric shavers were a thing?! I cannot stand fuzz and lint on my clothes, so I will be purchasing one of these in the very near future. Haha that’s exactly how I felt when I discovered fabric shavers. This is a super helpful guide. There are a few older pieces of clothing I have that come to mind already. I’m in need of a fabric shaver. Especially for all of my sweaters. I have to look into getting one of these. I need to pick up one of these for my sweaters. I had one years ago but I have zero idea where it is. These would make a nice Gift for my sister for her Birthday as she wears a lot of sweaters in her job and I know some of them have fuzzy balls on them. I need to get one for sure. I do have some shirts that need a good shave. I have fuzzies coming off of them. I had a friend recommend a fabric shaver the other day. I had never heard of one until then. And now I find your post! Thanks for the recommendations! There is nothing worse about seeing a really pretty sweater and seeing pills all over the sweater. Now I know which shaver works the best. do you know I’ve never used a fabric shaver before, I’ve always worried they would be quite harsh on clothing, this has me thinking again about it though! I have never even heard of one of these. That is pretty cool. I need one of these for so many of my pants and shirt. I am definitely going to look into getting one of these. I so need to get one of these.